British ‘Red Brick’ universities have a specific history pertaining to the civic university movement developed out of the modernist focus on industry and private funding. While having much in common – a Humboldtian heritage, Victorian architecture, a science/engineering origin, a transition from college to university – there are differences. The University of Leeds is one example of the three which are city-based and have a campus precinct. While sharing many qualities with other Red Bricks, Leeds has a unique relationship with the its city: in order to develop the campus precinct, it was a condition of the council that the university be responsible for excavating a new ring road. The road connects the university to the city, but also separates it by introducing a cutting which scythes through the strata, dramatically altering the terrain. The university also has in its boundary terraced housing and a cemetery (at one time outside the campus). This project provides a cultural history of a specific campus and the manifold implications of its (ongoing) spatial negotiations; it also employs alternative strategies of exploring space, facilitating a new, critical reading of the civic university and use of space. The narrative attached to Red Brick universities hinges around higher education; making knowledge accessible; ties to the local politics/economy. However, there exist alternative histories, local narratives and other voices that do not appear in the high level representations of the university. Intrinsic to the development of the university is a history that can be excavated through the space that has been (re)developed over time: a history of social relationships and human interaction. The campus reveals a type of “relational aesthetics” (Nicolas Bourriaud) which can be read off the surface of the terrain: campus as text. The topography provides a story of relationships between the university, outside agencies and individuals that occupy campus space. By entering the territory performatively, through psychogeographical methods and remapping space, questions can be posed around space/time, language and meaning-making. The psychogeographical practice takes the form of the Situationist International's urban walking: the “study of the specific effects of the geographical environment, consciously organized or not, on the emotions and behavior of individuals.” I have termed the remapping of space “schizocartography”, developed from Félix Guattari's term “schizoanalysis”, which enables alternative existential modes for individuals in order to challenge dominant representations and power structures. Providing an opportunity for multiple ways of operating in space and reading the environment, it critiques the conventional ways of viewing, interpreting and mapping space. In order to reveal the multiple narratives I will: examine university history through various texts (published documents, development plans, communiques between the university and relevant services) and cross-reference them with the campus; interrogate the actual space of the university to see what appears in the campus boundary; explore the topography to reveal how campus planning controls the movement of individuals, and investigate the logic behind the decisions that are made that influence vehicular and pedestrian motility; research the experiences of individuals who traverse campus space but who do not appear in representations of the university, such as cleaners and maintenance staff; relate findings back to the ‘grand narratives’ of the civic university and Leeds. This methodology can be transferred to other campuses and beyond. 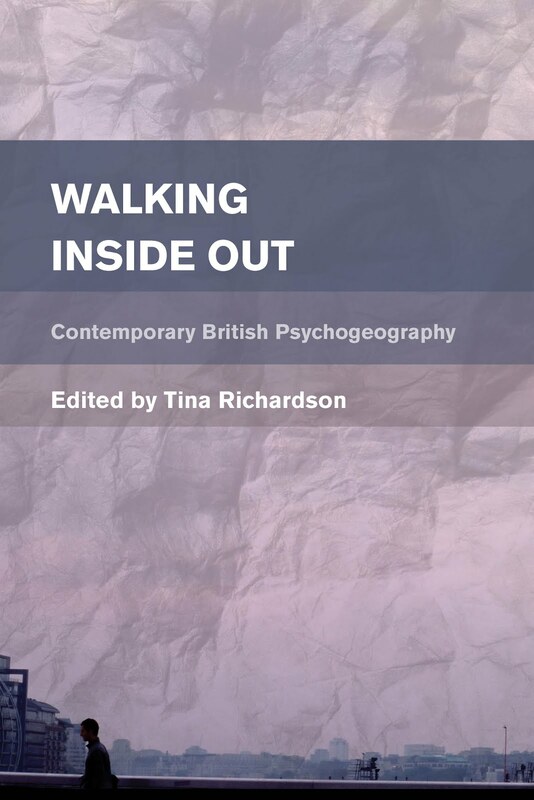 Psychogeography and schizocartography allow a recomposition of traditional narratives that are often attached to the institution. They “institute new cleavages between other insides and other outsides and [...] offer a different metabolism of past-future” (Guattari); and form bridges between territories that have not previously existed.